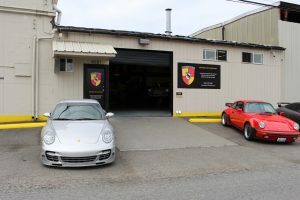 Not every auto shop has the experience and knowledge to complete quality repair work on Porsche vehicles – but Gerber Motorsport in Seattle does. 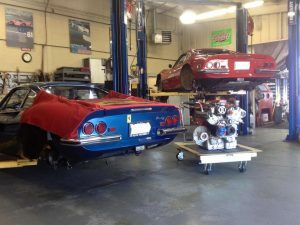 We have a team of ASE Certified Master Technicians that not only specialize in Porsche vehicles, but also European collector cars of any vintage. 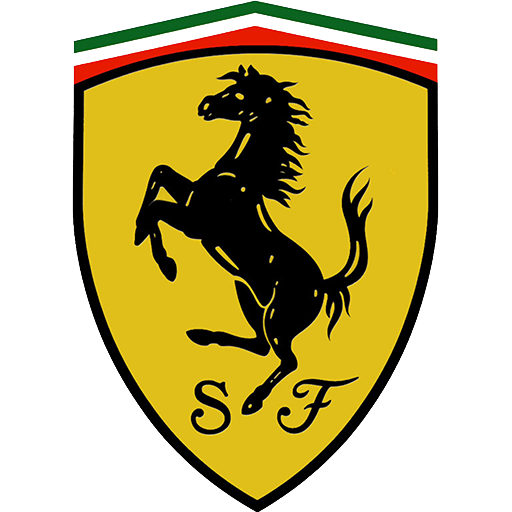 They have years of experience with Ferrari, Jaguar, Audi and VW. If you are seeking a dealership alternative, you will be pleasantly surprised at the level of Porsche repair experience, customer service, and attention to detail at Gerber motorsports. 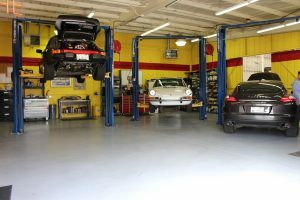 Our Master Technicians are combined to have many years in the industry and the skills to make sure that your Porsche gets taken care of in a manner consistent with the incredible quality of the vehicle. For further assurance, all work is backed by our warranty. Porsche owners all around Seattle, Bellevue, Tacoma, and the rest of the region will tell you that Gerber Motorsport is the natural choice when you need repair or maintenance performed on your prized possession. Because we are a full-service Seattle shop, we are happy to work on any model of Porsche that you happen to own. 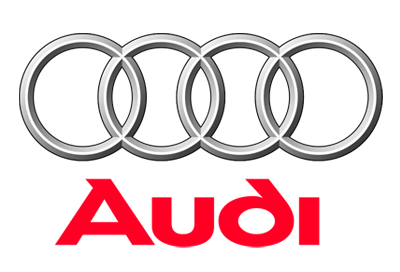 We have worked on all of the different models through our 25+ years in business, including the Boxster, Cayman, 911, Panamera, Cayenne, and more. 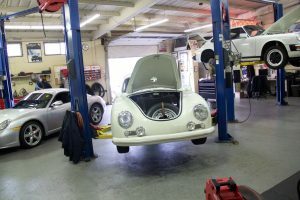 Whether you need basic maintenance to keep your Porsche running at peak performance, or a major repair to get it back to life, we are here to help. No job is too big or too small for the professional team that resides in our shop. When you trust Gerber Motorsport with your Porsche repair, you can expect great customer service to go along with our quality repair work. You will be offered drop off and pickup service if you are in the local area, and we also are happy to make appointments in advance to ensure that your repair work fits into your schedule.